I want to fix my Jobs profile. I can't add multiple positions. And I started two other small companies with friends. I'm looking to stop doing all of the above and start working for a company abroad whenever I see a good position. I have no idea how to list multiple current positions though. 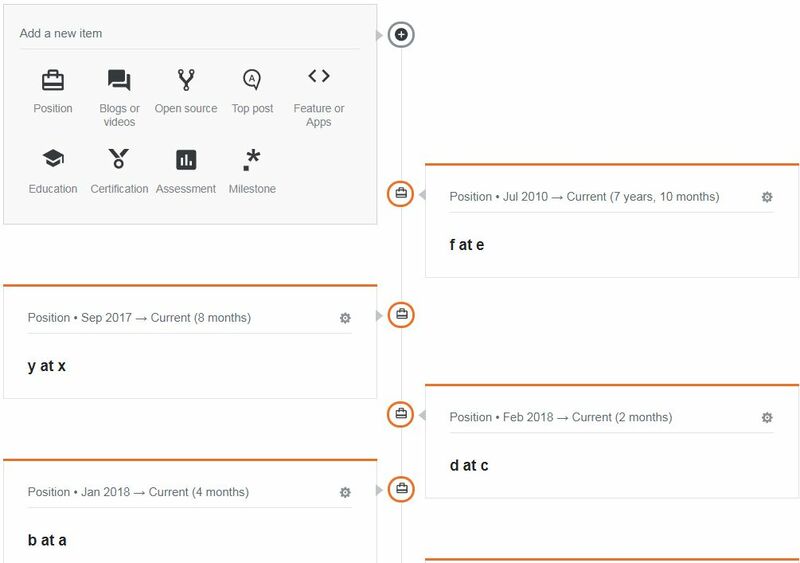 When you add a new position at an organisation, for the duration/dates; just click the checkbox "current position". You can have multiple such checkboxes selected across various companies.